This is a unique game with amazing twists. Choose your game piece and get ready for a big race. The board is full of surprises. You will be forced to move back and have chances to leap several spaces forward. Who will be the first to cross the finish line? 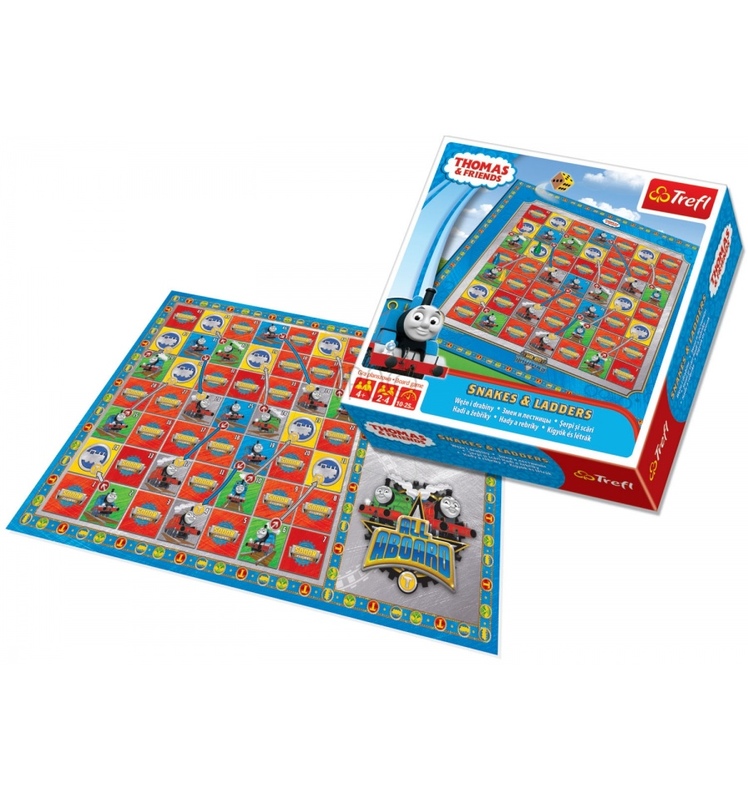 Traditional game based on the characters from Thomas & Friends.